Feel the thrill of a lifetime! This is the extreme scuba diving experience for certified divers who want to experience the most thrilling dive in the world. 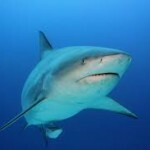 In November the bull sharks visit us to spend the winter here and they stay until March when they migrate north. 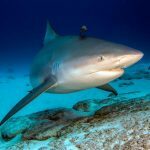 This is a dive program that not only introduces adventure seeking divers to wild sharks but also gives them a closer look at these magnificent and mysterious creatures. 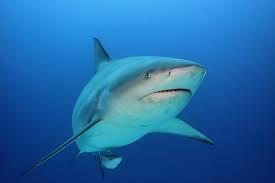 The bull sharks are a special species of shark that can actually swim in freshwater as well. The bulls of Playa are drawn here because of the freshwater cenotes that pump out into the sea along the coast. The exits for these cenotes are too small for a shark to pass though but the constant flow of freshwater leaving the cenote exits certainly draws them, as well as an abundant food supply of fish, into the area. 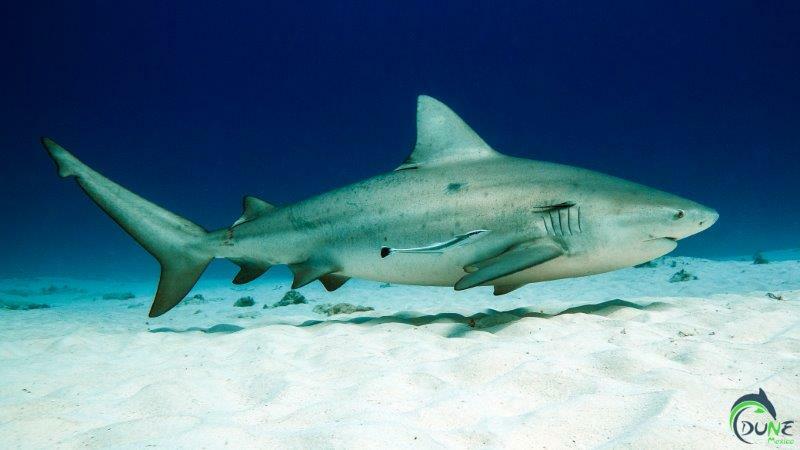 Playa del Carmen is also known to have a rather large turtle population which is another food source for the bull sharks. Daily tour from 8 AM to 12 PM. This is an extreme scuba diving experience for certified divers who want to experience the most thrilling dive in the world... For certified divers AOWD or OWD with more than 30 dives logged ONLY. 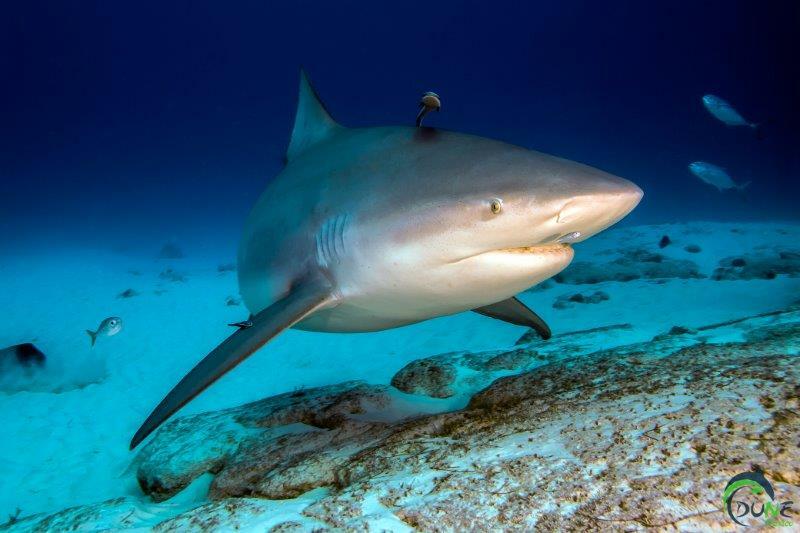 Equipment: if you prefer to travel light, we rent quality diving equipment. Daily rental is $15 usd for the complete diving set (BCD, regulator, wetsuit, mask, fins, snorkel). Click here to know more about our rental equipment. 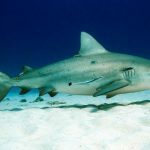 Discover the thrill of wreck diving with wrecks in Playa del Carmen, Puerto Morelos and Cozumel surrounded by many marine life like eagle rays. Depart from Playa del Carmen to explore the most colorful and interesting diving sites in the world’s second largest coral reef.